*Media insiders are buzzing that Andy Lack — chairman of NBC News and MSNBC — wants NBC to become “the next Fox News” after he poached cable stars Greta Van Susteren and Megyn Kelly from the network. 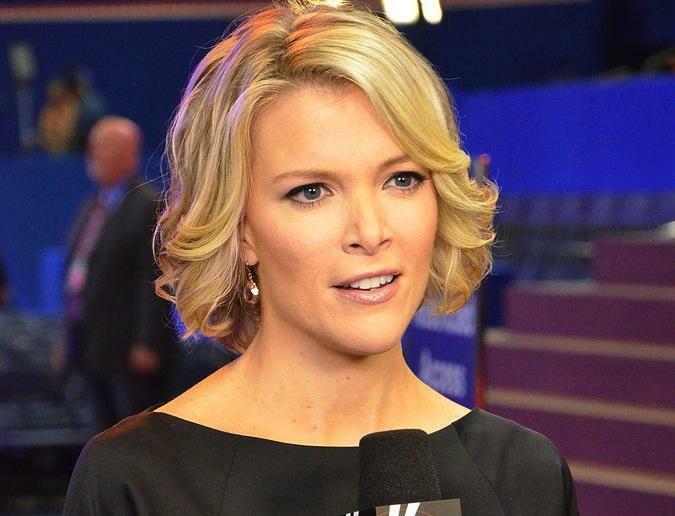 Kelly was hired at NBC without and Page Six revealed she would be taking over the “9 a.m. or 10 a.m. hour” of “Today” in September. She’s reportedly getting paid about $12 million a year for the gig, which includes a Sunday talk show. 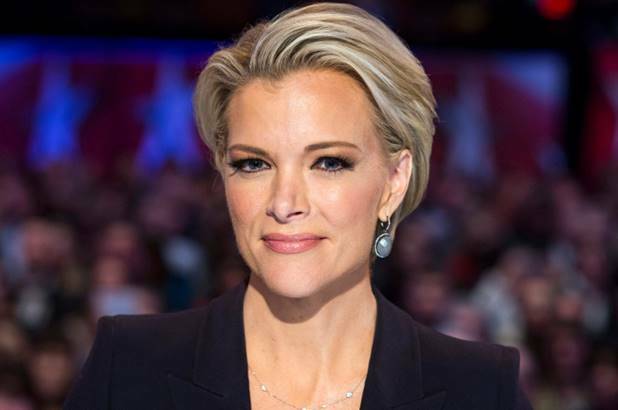 A source told EUR/Electronic Urban exclusively that Kelly took a hefty pay cut to move over to NBC, and many don’t think she’s even worth that considering her Fox replacement Tucker Carlson nearly doubled her ratings on Fox News after her departure. Meanwhile, MSNBC anchor Joy Reid may also be on the chopping block.